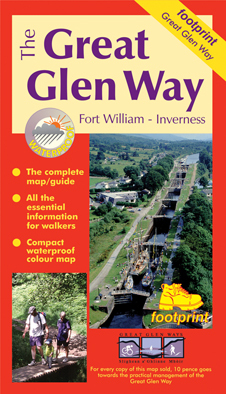 The complete map/guide of both routes between Fort William and Inverness. New maps of the whole route based on OS data and new route survey. New larger scale of 1:40,000. Compact and concise information for walkkers - waterproofed for use out and about.